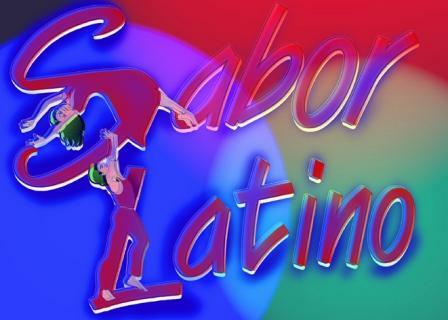 Sabor Latino Club is the absolute best place in Pontiac to experience authentic Latin rhythms while enjoying your favorite tropical (or totally non-tropical) drinks! Your choice. This nightclub is all about one hundred percent genuine cervesas (Mexican beer! ), plus a huge array of tequilas. You'll enjoy sipping on those while experienced DJs play the best Latin beats. After a few cervesas you just may find yourself out on the dance floor shaking your groove thang. Have you been to the original Sabor Latino in Cancun? This club is modeled carefully after that to make you feel like you are really in beautiful Mexico. In the summer you'll feel that even more while you're enjoying that exquisite outdoor patio. For private parties and events, you'll want to consider renting out their VIP room, which can hold up to fifteen people for a very intimate experience. Though the bar is only open Friday to Sunday from 9:00 PM to 2:00 AM, they can book your event any night of the week or weekend! We love this place! Find it on Cesar E Chavez Avenue northwest of Baldwin Avenue.